Visit us at Hall 11, Booth C89! For the first time we will be exhibiting as GINDUMAC INDIA PVT. LTD. in India. At AMTEX 2018 – Asian Machine Tool Exhibiton – at Pragati Maidan Exhibition Center in New Delhi we will show our complete product and service portfolio for used machinery and new fiber laser cutting machinery. 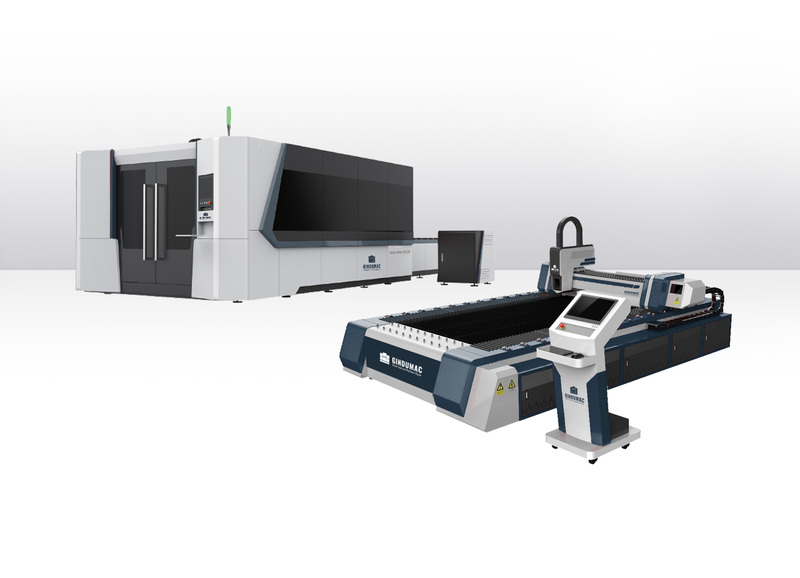 Come and see the first new GINDUMAC Fiber Laser Cutting Machine in action. We also present live demos of Metalix CAD/CAM Software and MACHINE SPECTOR Real-Time Machine Monitoring Solution. We cordially invite you to visit us at HALL 11, BOOTH C-89! We bring the future of used machinery trading to India: To sell or buy a used machine has never been so easy. At GINDUMAC INDIA Pvt. Ltd. we provide our clients with a hassle-free selling and buying experience directly from the beginning. As first mover in the used machinery trading we offer the first Industrial Internet of Things (IIoT) solution for the performance monitoring of pre-owned machines called “MACHINE SPECTOR”. MACHINE SPECTOR adds new digital abilities to used machines and connects them with the new requirements of Industry 4.0. 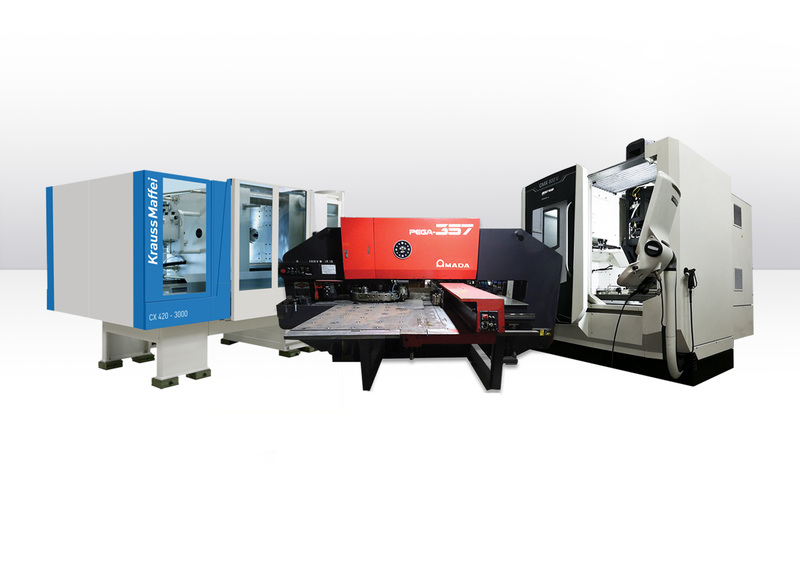 Under the GINDUMAC brand, GINDUMAC offers new high-efficient Fiber Laser Cutting Machines from 500 to 6000W laser output power and up to 30mm max. cutting depth. We offer all machines in a best price and best service package to ensure the maximum success for our Indian clients. For our client using CNC Turret Punch Press and Laser Cutting Machines we offer a complete, comprehensive CAD/CAM solution, which is friendly and easy to use. 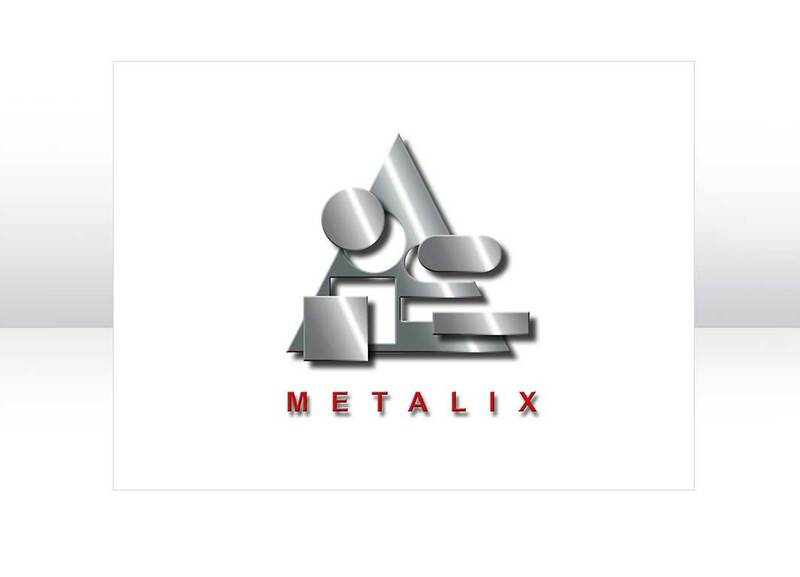 With METALIX our clients can decrease production time and material waste meanwhile increasing their productivity. We are at Hall 11 Stand C-89 at AMTEX 2018!